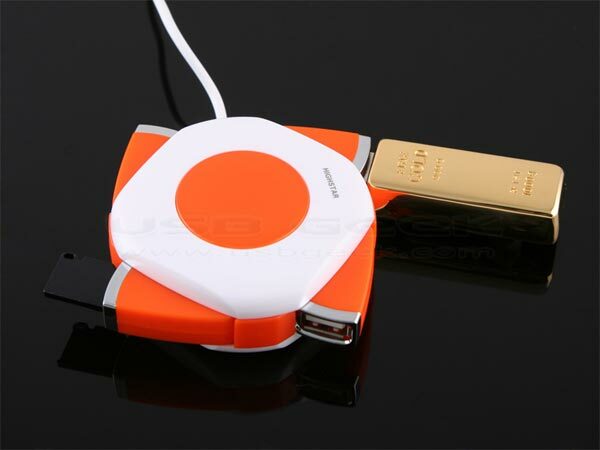 Here we have another useful USB gadget, the USB Spinning Hub. 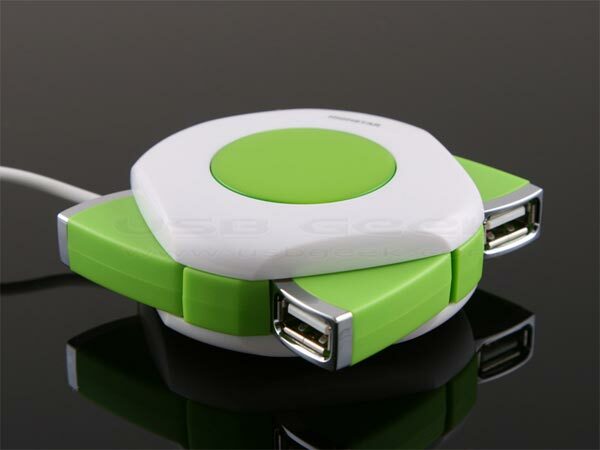 The USB Spinning Hub features four USB 2.0 ports that are revealed by spinning the the top of the hub, it measures 65 x 65 x 28mm and weighs 71g. 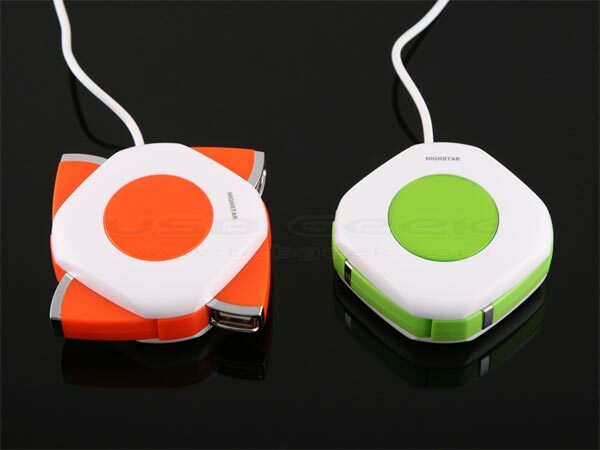 The USB Spinning Hub comes in a choice of either orange or green and is available for $12 from USB Geek.